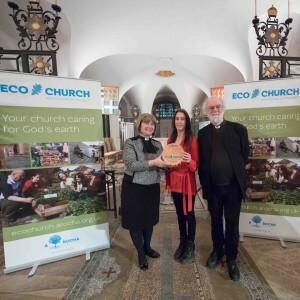 Watch the Eco Church launch! 29 January 2016, Comments Comments Off on Watch the Eco Church launch! 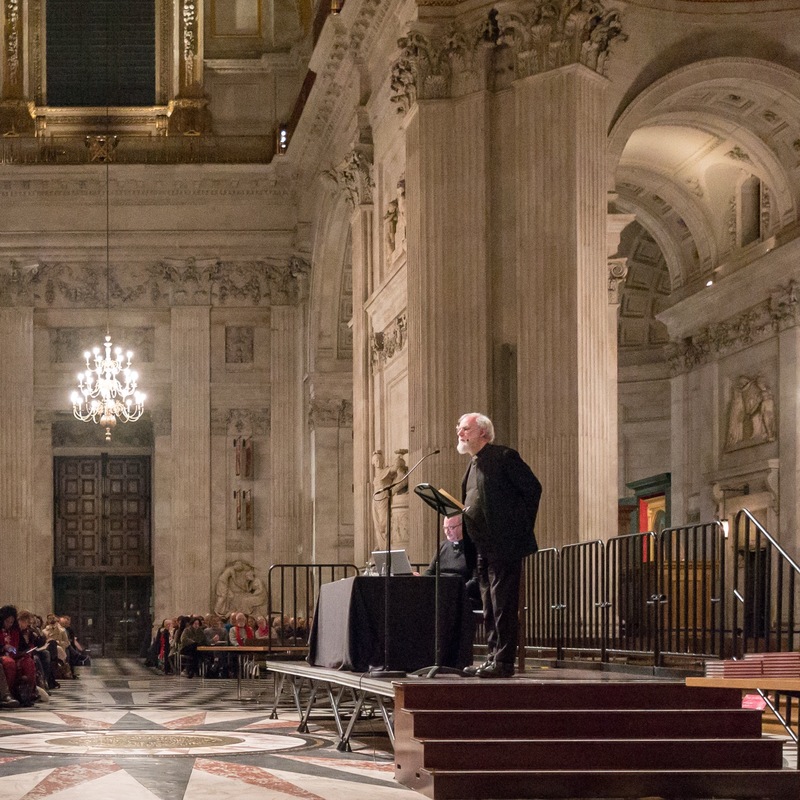 About 300 people packed out the cathedral crypt – which was illuminated green for the launch. 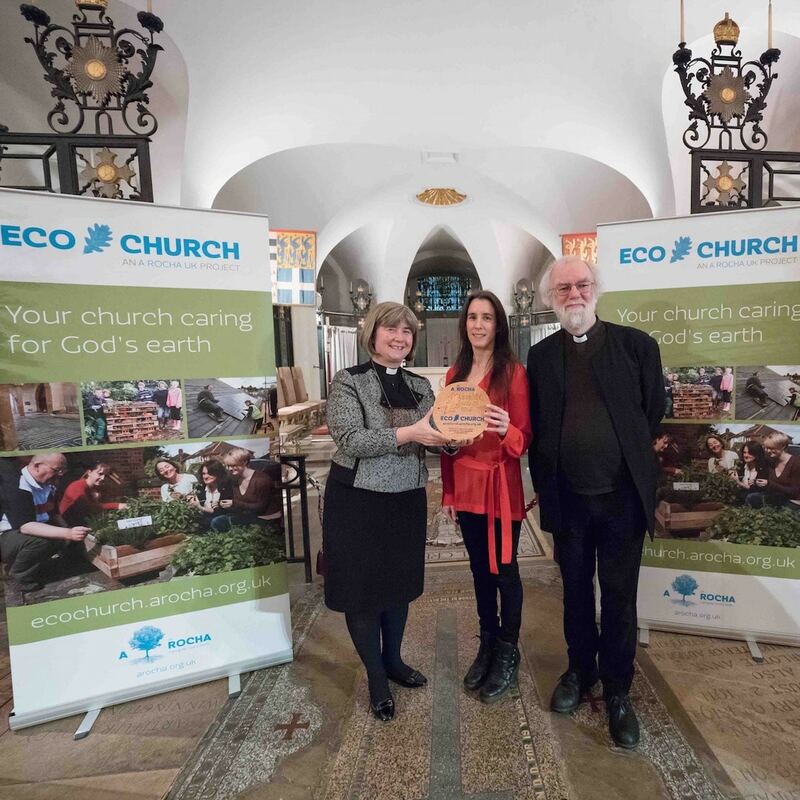 Using iPads available at the reception, people saw Eco Church just after it went ‘live’ with advice on applying environmental issues across the spectrum of church life.